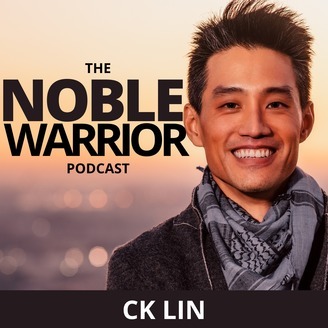 Noble Warrior is the podcast and learning community for men to inquire what it takes to be the greatest versions of themselves in modern times. 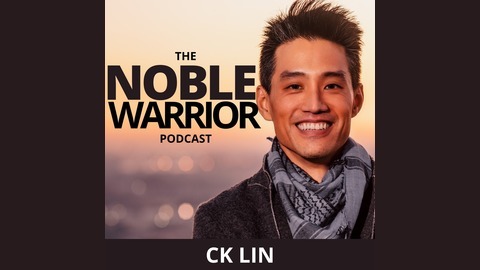 Host CK Lin brings you the tools, strategies and daily disciplines from the most successful men while taking progressively more challenging ancient warrior medicines such as hapé and sanaga. Rave Mehta a serial entrepreneur, investor, best selling author, concert pianist, and philanthropist. He truly is a modern day renaissance man.